Need A Tow? Call Us! (847) 872-2707 Our 48th Year! 48th year of serving Northern Lake County and Southeastern Wisconsin. 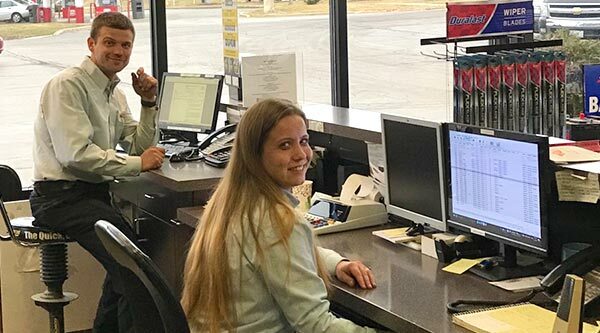 Owners, Roger and Kathy Whitmore, want to bridge the gap between dealerships and chain stores with a family run auto repair shop dedicated to quality repairs at fair prices. Check Engine light on? Car running sluggish? Need an oil change? Just want a tune up?